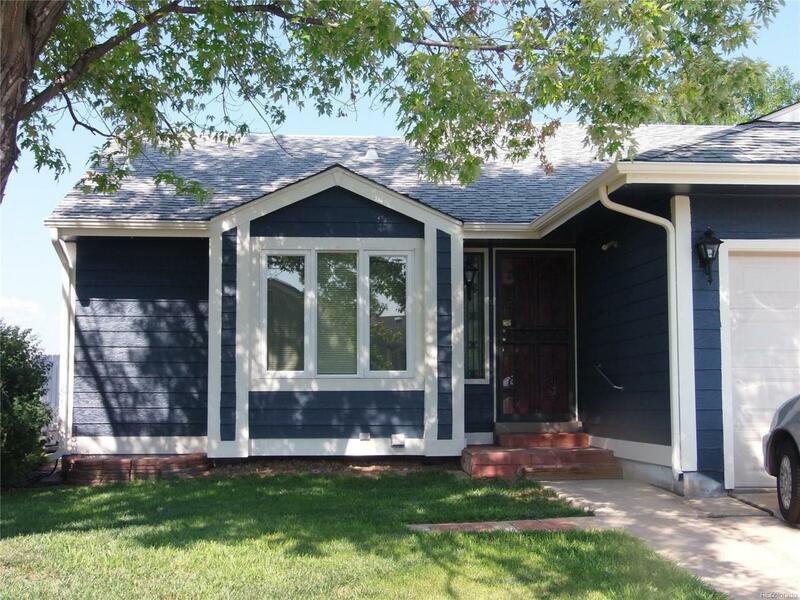 A 3 bedroom, 2 1/2 bath home that is in need of some TLC. Some upgrades have been done to the home, a new water heater, new garage doors and siding has been repaired and painted. Home is being SOLD-AS-IS seller will make no repairs.